A few weeks ago, we talked about the success of Zepeto, an app that lets you create virtual clones that’s surpassed 10 million downloads on Google Play. This app lets you do more than just create 3D figures to interact, socialize, and even play minigames. You can also have fun creating cool images of your characters from the app’s interface. 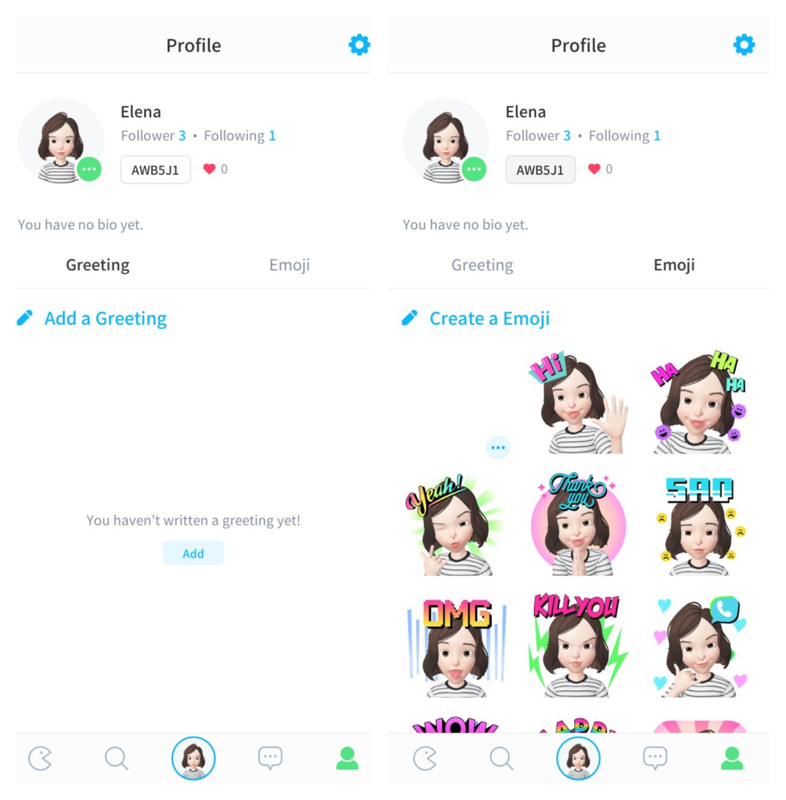 In case you didn’t know about this feature of Zepeto, the app offers a simple editor where you can create your images. All of these feature one of the virtual clones you’ve created with the app. To create tons of different images with your avatar, you have to access the last tab in the lower bar. Once you’re in your Profile, you just have to tap Emoji. 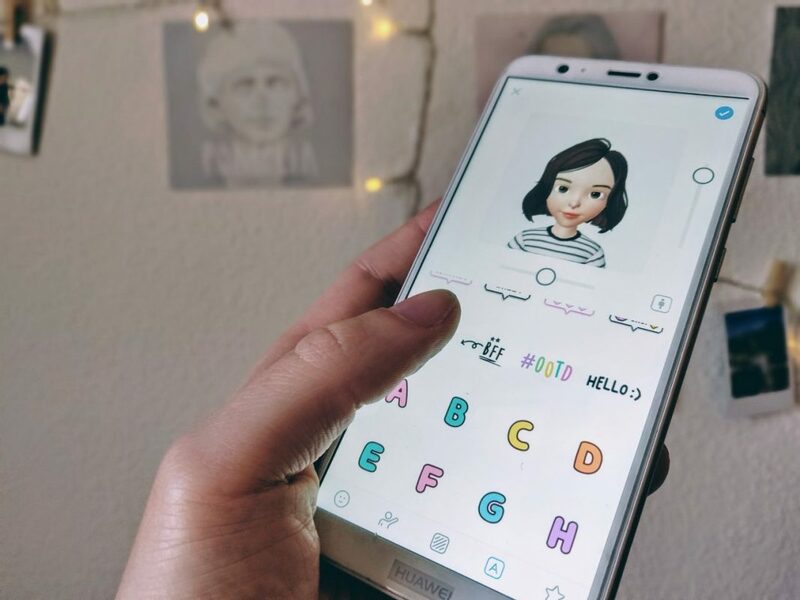 In this section, you’ll find some images that Zepeto creates by default. Here your clone will be shown with different expressions and decorative letters that make up short messages. To share any of these default creations you just have to select one and then choose the app you want to use to send it. It’s nice of Zepeto to offer some pre-designed images, but the fun part is creating your own. To do that, you just have to tap Create a Emoji to access an editor where you can try out dozens of combinations. Browsing through the different tabs, you’ll find the possibility to choose different expressions for your avatar in each photo. You can also change the avatar’s posture or add backgrounds and accessories. Once you’re done with your creations they’ll be stored in the same gallery as the default images from Zepeto. You can download them or store them to your device by selecting them like we explained above. In addition to the types of pictures we’ve already described, you can also create scenes from the first tab in the toolbar (the one that looks like a Pac-Man). Here, you’ll find tons of settings and situations for you to place your Zepeto character. To do this, basically, you have to choose the template you like the best and select the characters you want to use. Here you have the possibility to select the background color and even place your clones in any setting stored in your photo gallery. 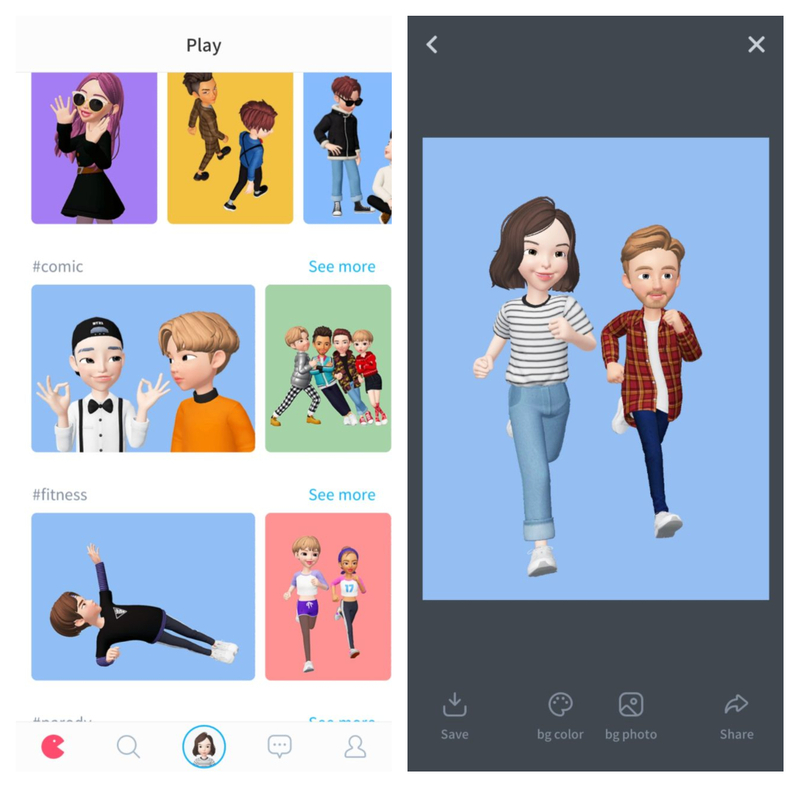 As you’ve seen, the images you create with Zepeto have a background. Because of this, you can’t send them as stickers in WhatsApp. However, you can always convert them easily in just two simple steps. Firstly, you have to get rid of the image’s background and convert it into a png file that can be used as a sticker. This can be done using Adobe Photoshop or any basic online application. Once you have your image in png format, you just have to use a tool like Personal stickers for WhatsApp to create your own virtual stickers using the images you’ve previously created. With all these options, it’s easy to surprise your contacts with the images of your virtual clone. 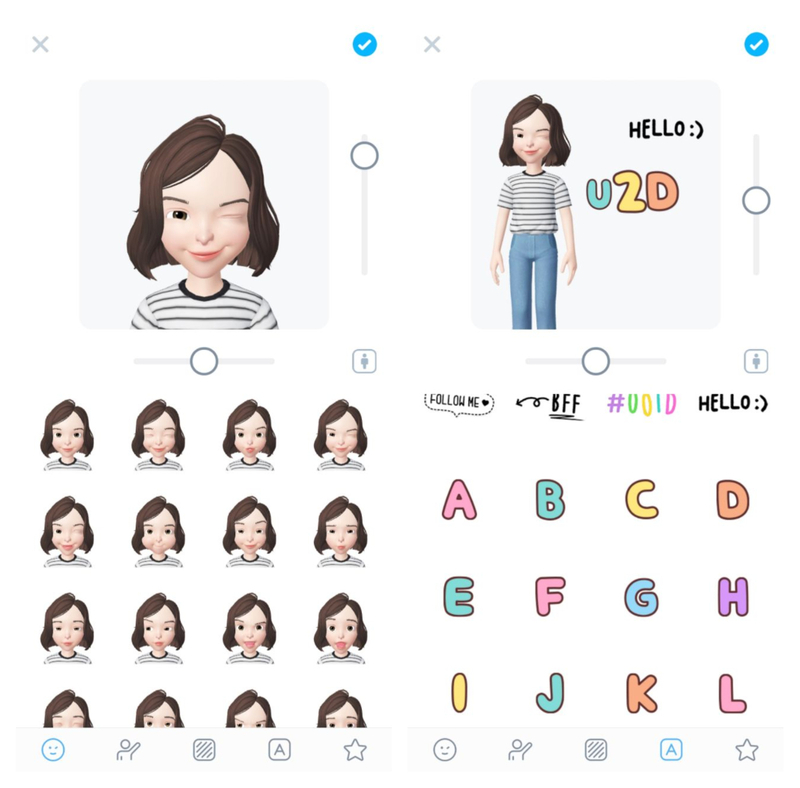 Access Zepeto and create as many images as there are expressions for your 3D characters. Previous articleHas Brawl Stars conquered more countries than Clash Royale?